The Adolescent Community responds to the unique developmental needs of young adolescents by anchoring meaningful academic study in a real-world context. 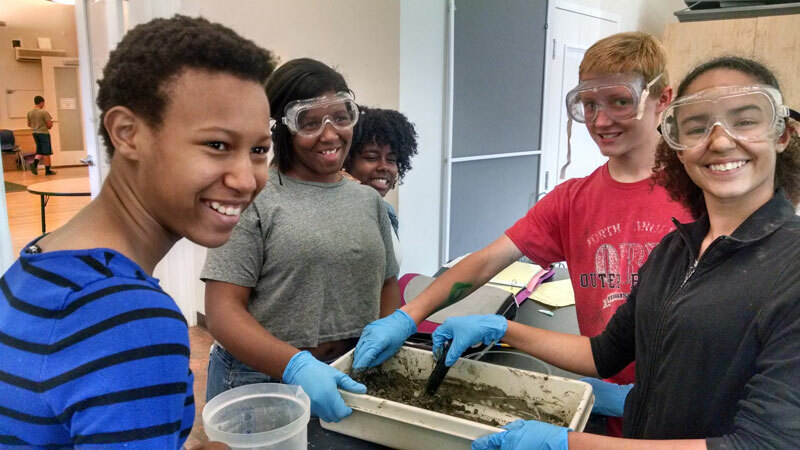 The challenging and engaging AC curriculum prepares students for high school and beyond while supporting community engagement and promoting lifelong learning. The purpose of education is to nurture the energies of childhood – intellectual, physical, emotional, moral and spiritual – so that every member of the human race can make a constructive contribution to the world.